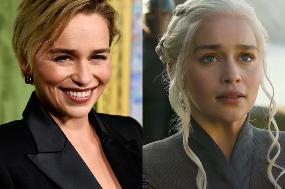 The shooters continued to fire shots at the car for about half a kilometre. Morning has not been that good for daily people who commute to the office from Noida or Ghaziabad today as they were stuck in a Chakka jam. The blockade at Noida 71 red Light has made people waiting for hours. 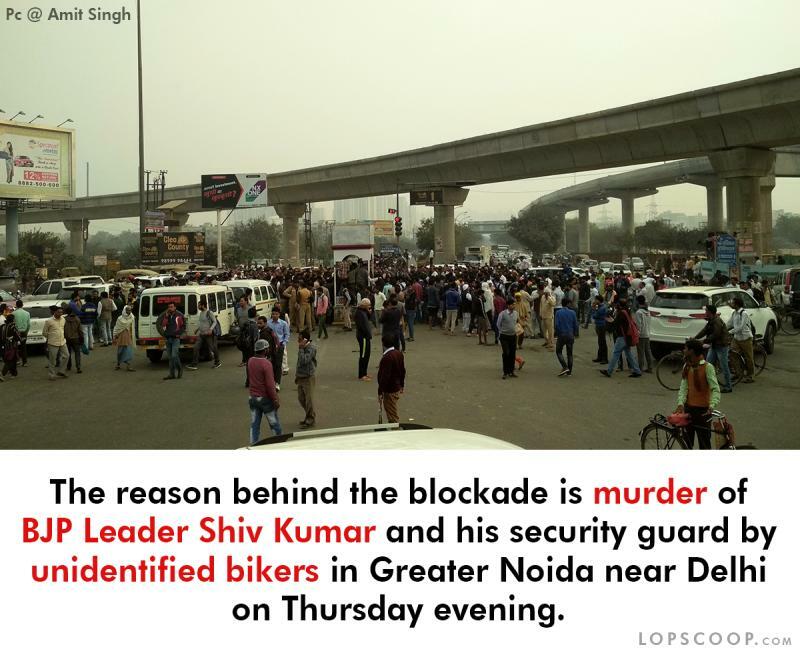 The reason behind the blockade is the murder of BJP Leader Shiv Kumar and his security guard by unidentified bikers in Greater Noida near Delhi on Thursday evening. According to NDTV report, “Shiv Kumar Yadav was in his Toyota Fortuner car when the bikers reportedly drove up and fired shots at the car in the Bisrakh area. 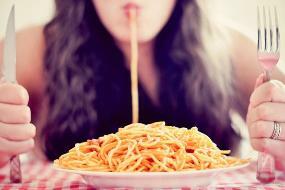 The BJP leader died instantly”. The BJP leader owns two schools in Haibtapur and on Thursday evening he was returning he was returning from school. Senior Superintendent of Police, Gautam Buddh Nagar, said: “The BJP leader, Shiv Kumar Yadav, was in the car along with his driver and a private gunner. Police said a 15-year-old also died after the Fortuner spun out of control and hit her. 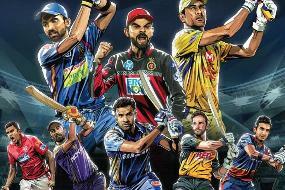 Yadav and his driver, Balli (40), suffered multiple gunshot injuries and died en route to Fortis Hospital." The incident comes ahead of municipal polls in the state. 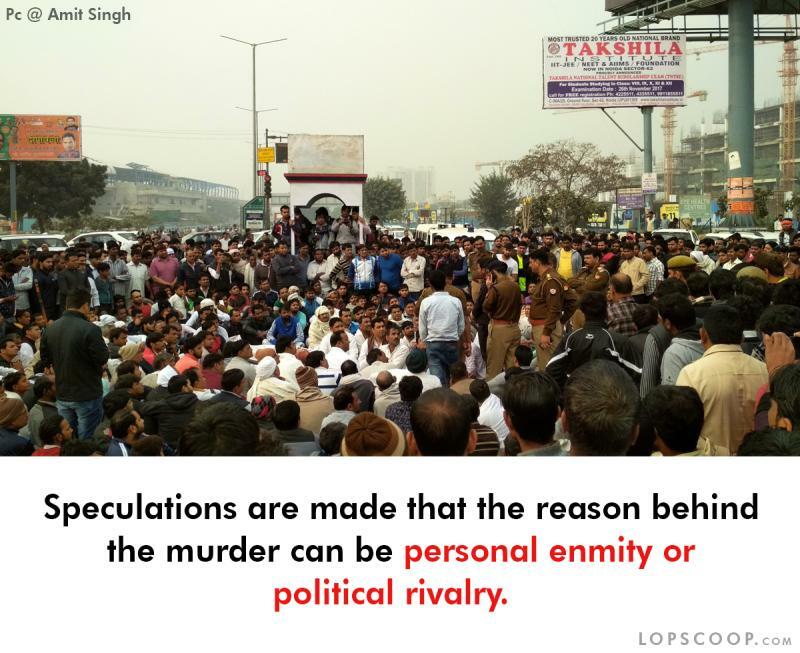 Speculations are made that the reason behind the murder can be personal enmity or political rivalry. Though the issue is political and it has to be taken seriously by the concerned departments and police because the aftermath of the incident might get worst. People who were facing problems are the common men who are stuck in traffic and they have no other option because all the roads are blocked and one cannot pass the 71 red light if they are once stuck. While reaching to people, their opinions were quite same and they said that this is not the way to protest by making the common man suffer. 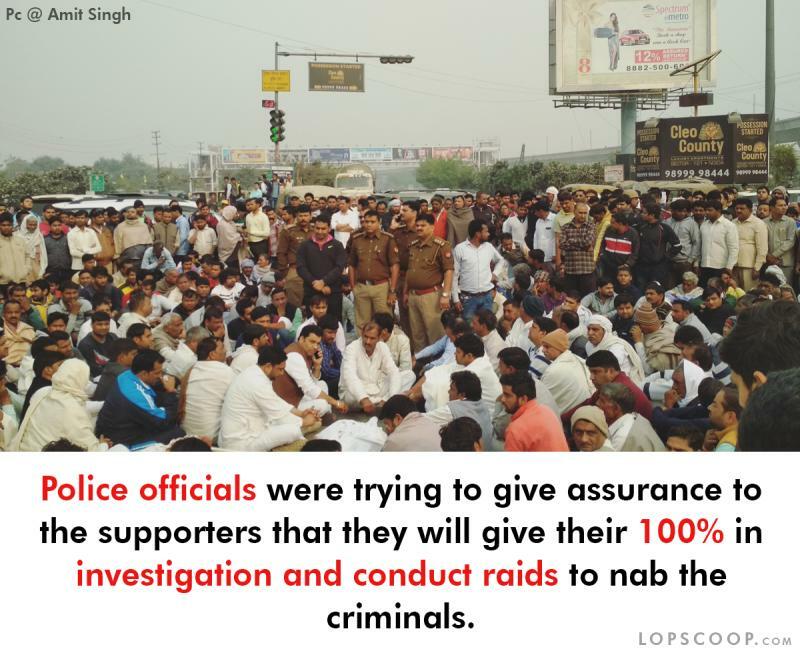 Police officials were trying to give assurance to the supporters that they will give their 100% in the investigation and conduct raids to nab the criminals.